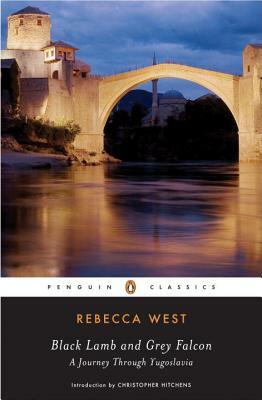 Written on the brink of World War II, Rebecca West’s classic examination of the history, people, and politics of Yugoslavia illuminates a region that is still a focus of international concern. A magnificent blend of travel journal, cultural commentary, and historical insight, Black Lamb and Grey Falcon probes the troubled history of the Balkans and the uneasy relationships among its ethnic groups. The landscape and the people of Yugoslavia are brilliantly observed as West untangles the tensions that rule the country’s history as well as its daily life. Rebecca West (1892-1983) was a novelist, biographer, journalist, and critic. She published eight novels in addition to her masterpiece Black Lamb and Grey Falcon, for which she made several trips to the Balkans. Following World War II, she also published two books on the relation of the individual to the state, called The Meaning of Treason and A Train of Powder.